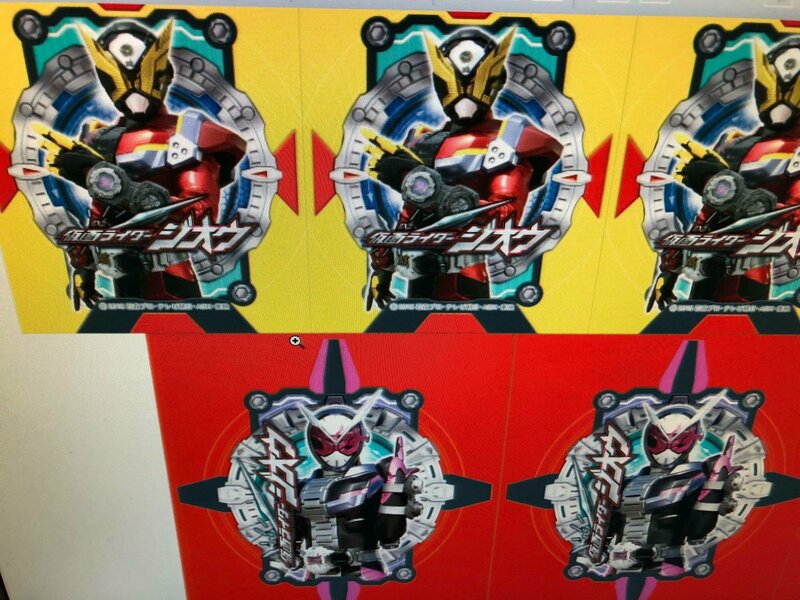 We have a better look at the suit of the upcoming Kamen Rider Zi-O! As an anniversary season it does seem that Kamen Rider Zi-O will be utilizing past Riders/Legend Riders as part of the power up motif. 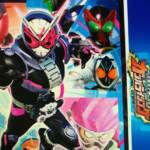 A second form is also present although at the time of this post we are unsure if it is a second Kamen Rider or if this is a different form (think A.M. vs P.M.). 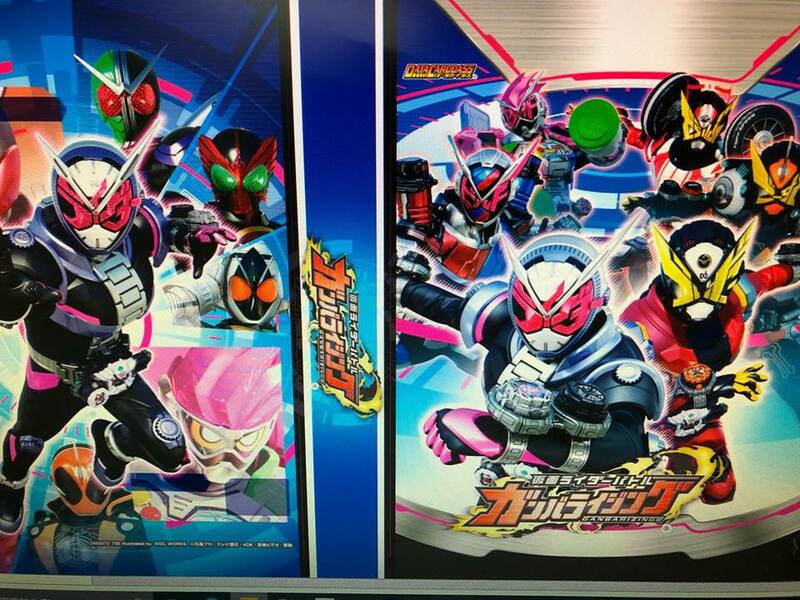 We won’t have to wait too much longer for more information so stay tuned for more news on Kamen Rider Zi-O!